Zoom, zoom! 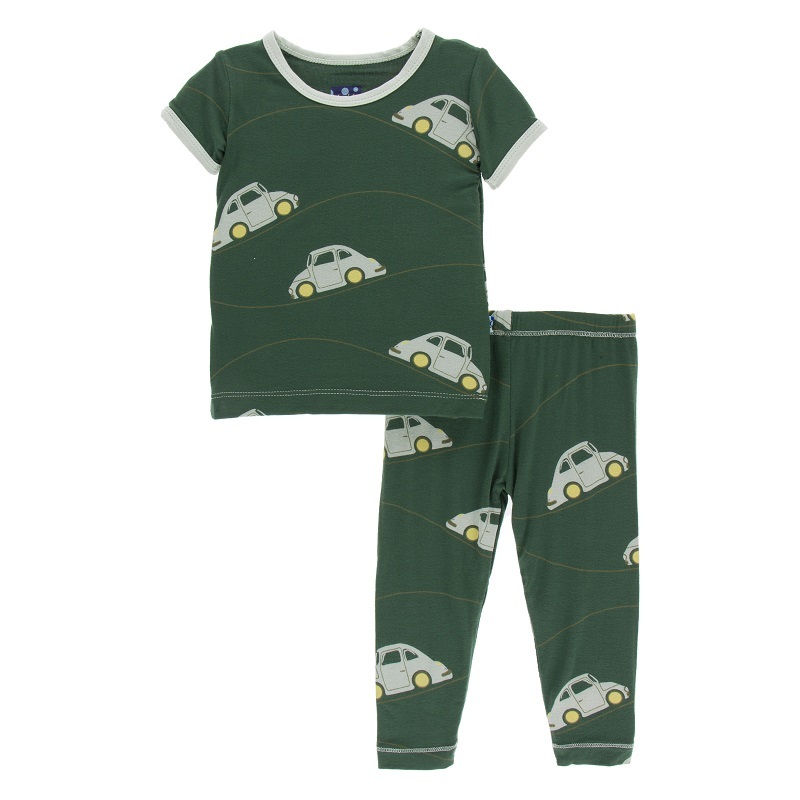 Your little one will feel comfy and cozy in this 2pc pajama set. These pj's are fitted to adhere to regulations for pj's. 95% bamboo, 5% spandex.